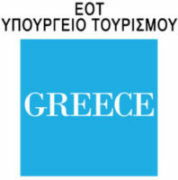 Amid critical geopolitical shifts and with the purpose of discerning emerging opportunities, the “Sparta-Israel Conference” will search for cooperative strategies between Greece and Israel through the classical prism and towards leading‐edge solutions concerning all aspects of strategic, technological, entrepreneurial, and cultural endeavors. 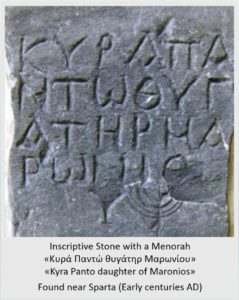 Archaeological findings in the area of ​​Sparta that reflect the productive presence of Jewish people there. 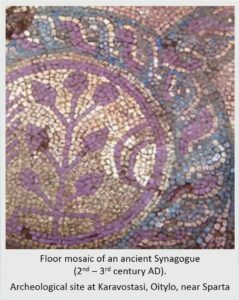 An analysis of the historical and cultural aspects of the ancient friendship between the Spartan Kings and the High Priests of Israel. Particular mention will be made of the personality of King Areus, who conceived of the initiative to send a special diplomatic mission to Israel and wrote the historic letter to the High Priests.